"CORSAGES", "PROM CORSAGES" Prince George BC - AMAPOLA BLOSSOMS FLOWERS. 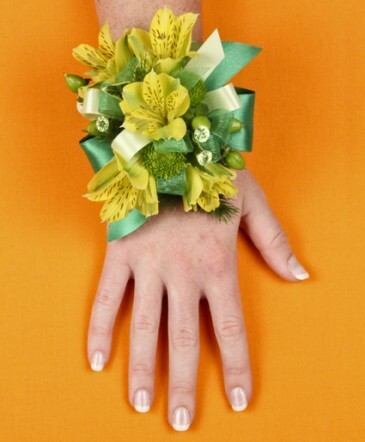 BRILLIANTLY PINNED - "Corsages Prince George"
BC", "Prince George BC Corsages". 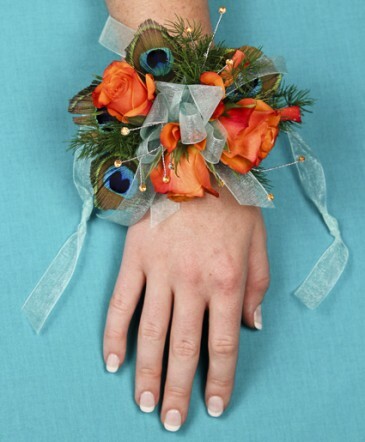 BRILLIANTLY PINNED- Corsages, Boutonnieres. 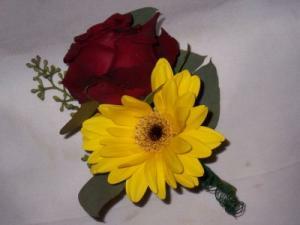 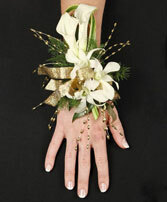 Celebrate Graduation or Prom Day Flowers | AMAPOLA BLOSSOMS FLORISTS Prince George BC. 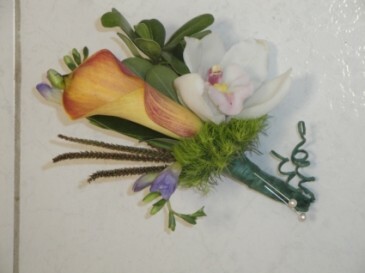 CORSAGES & Boutonnieres | AMAPOLA BLOSSOMS FLORISTS Prince George BC. FRESH TASTE - "PROM CORSAGES PRINCE GEORGE BC"
"PRINCE GEORGE BC PROM CORSAGES"
"Prom Corsages Prince George BC" - AMAPOLA BLOSSOMS. 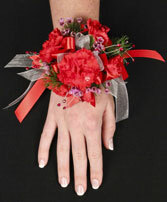 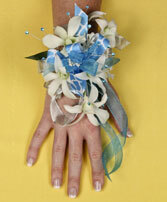 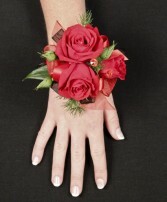 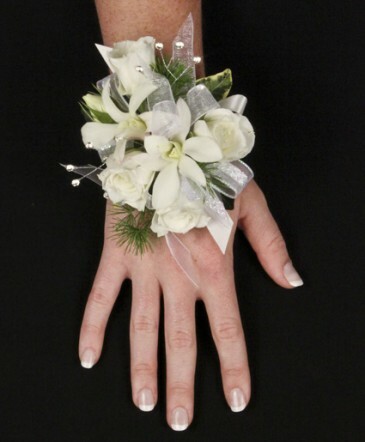 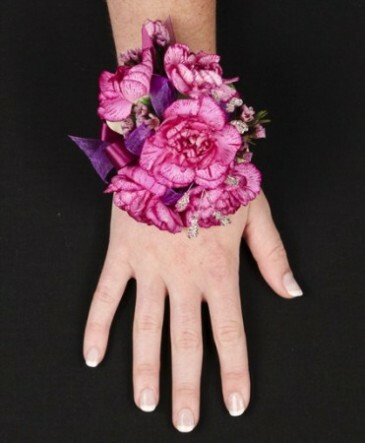 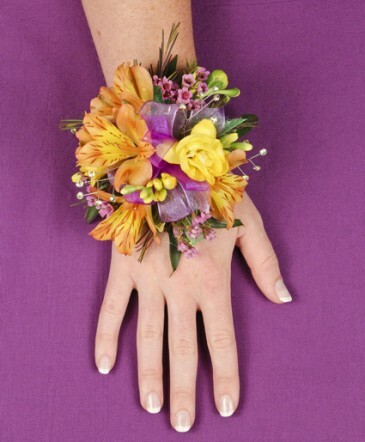 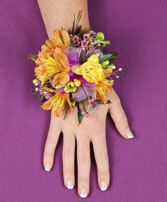 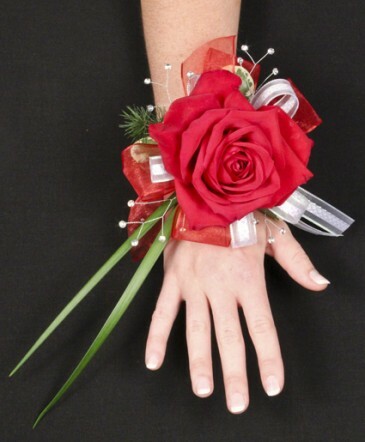 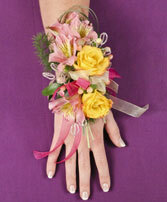 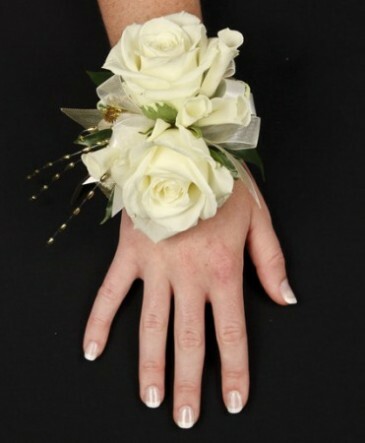 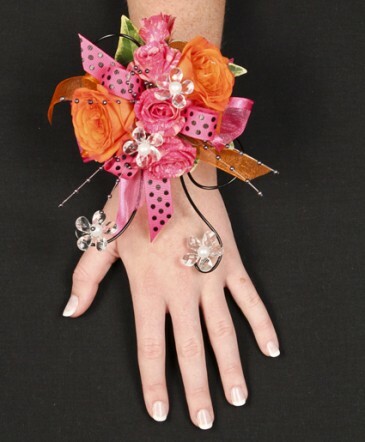 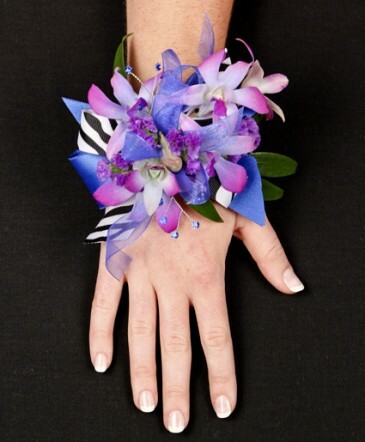 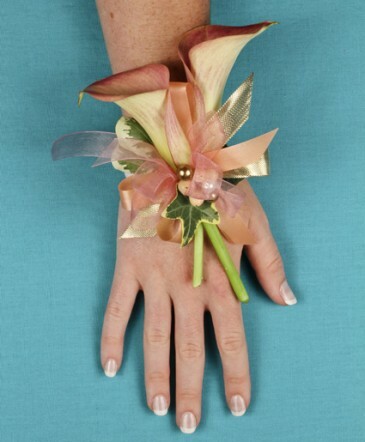 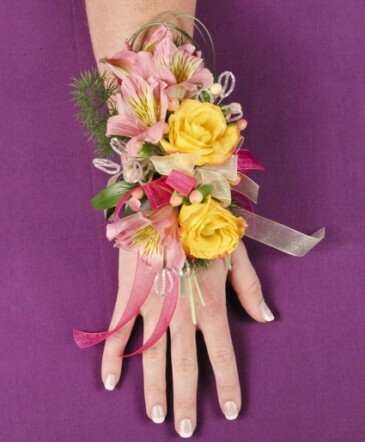 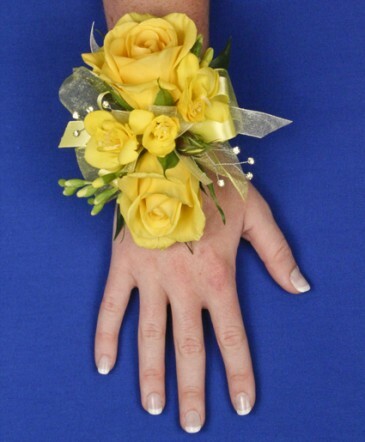 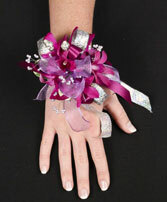 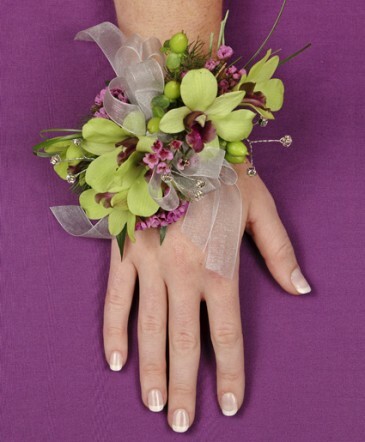 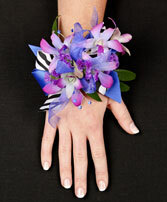 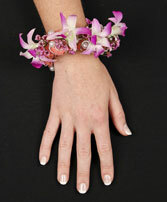 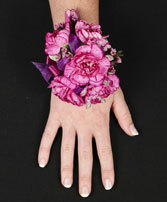 "Prince George BC Prom Corsages" - AMAPOLA BLOSSOMS. "Prom Day Flowers Prince George BC" - AMAPOLA BLOSSOMS. 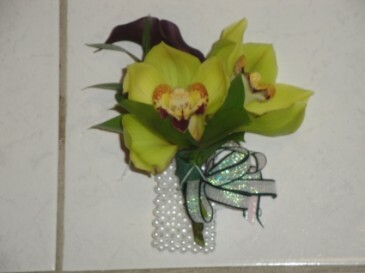 "Prince George BC Prom Day Flowers" - AMAPOLA BLOSSOMS.